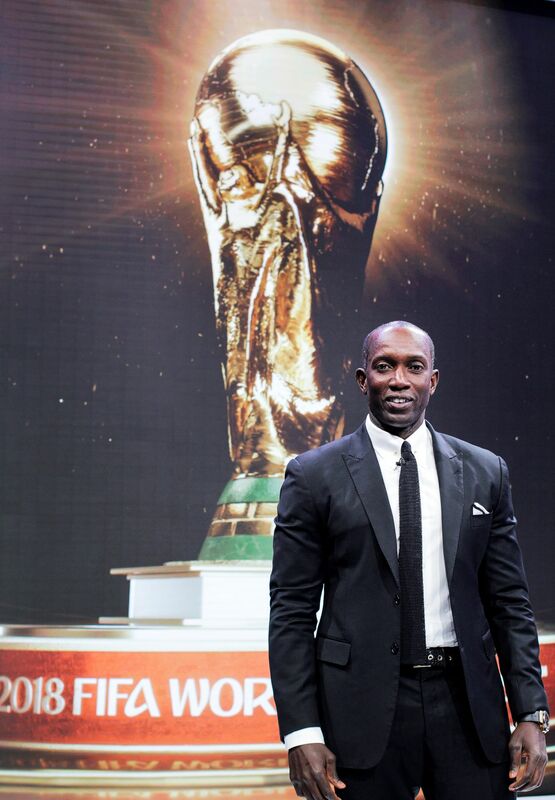 SuperSport analyst Dwight Yorke, who could be seen sharing his expert opinion on DStv and GOtv throughout the World Cup is putting his neck on the line and predicting a France victory in Sunday’s final. The former Trinidad and Tobago captain will be on duty for the Russia 2018 showpiece match, with the build-up live on DStv and GOtv from 1pm, along with Andy Townsend and Austin “Jay-Jay” Okocha. Yorke believes that the French have enough quality to overcome Croatia and win a second world title. “On paper they are favorites and rightly so with the number of potential match winners in their squad when compared to their opponents. Pogba, Mbappe, Griezmann and Kante all have the ability to turn the game on its head in an instant and it’s the quality possessed by these players that will see them win,” he said. He also cautioned against writing off Croatia on the assumption that they’ll be weary after having played three matches that went into extra time. “People read too much into playing matches which have gone the distance of extra time and Croatia showed that against a much younger England side who were expected to run them ragged. The hunger and desire they displayed in that match showed they wanted it more. Press option on your remote. Press the right button 2 times to get the commentary in Pidgin. Don’t miss the FIFA World Cup Final on DStv and GOtv. Visit www.dstv.com and www.GOtvafrica.com to subscribe or upgrade, and join in on the excitement.